Pair it with their new savory churro! (SPOT.ph) Peter Kavinsky of To All the Boys I've Loved Before may have gotten to his teenage years without ever having Yakult but that's pretty much impossible for the rest of us. 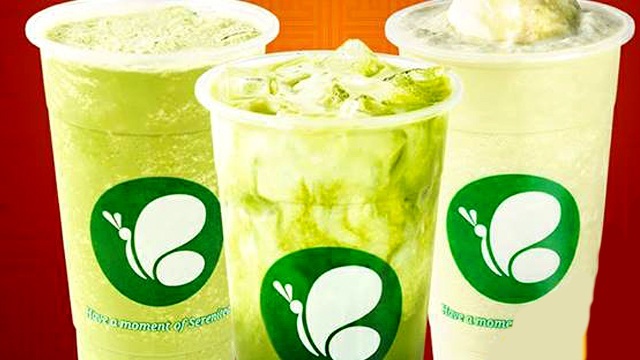 The little, yogurt-like drink is an integral part of our childhood and has become a popular flavor of milk tea and other iced beverages, too. 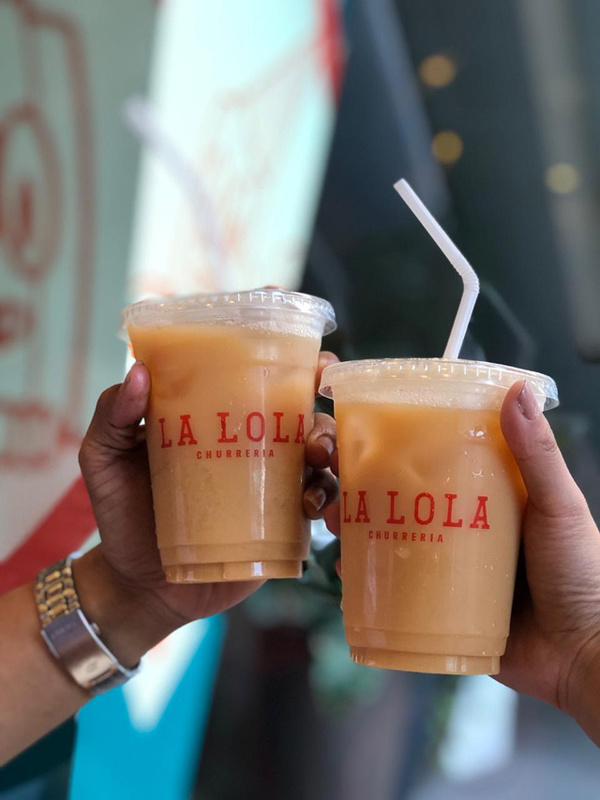 In fact, Churreria La Lola has one in their branch in Singapore: The Yakult Iced Tea (P95), which you can now get at Churreria La Lola branches here in the Philippines! 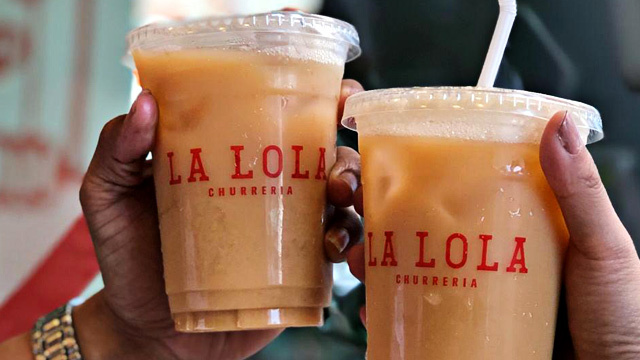 Churreria La Lola blends their homemade iced tea with Yakult for a refreshingly zesty drink. The Pork Floss Xuxos is creamy and savory. 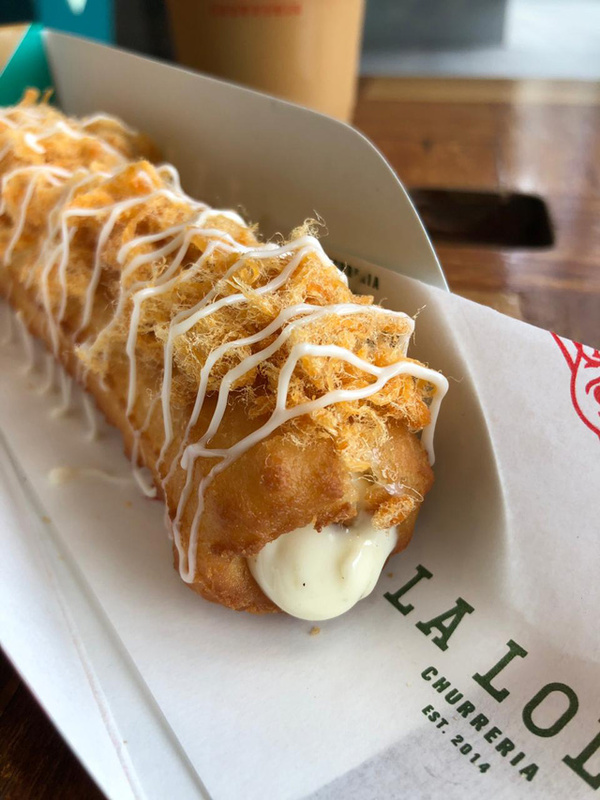 Aside from Yakult Iced Tea, Churreria La Lola is also bringing in the Pork Floss Xuxos (P120), a savory churro stuffed with garlic aioli and covered in pork floss and mayonnaise. 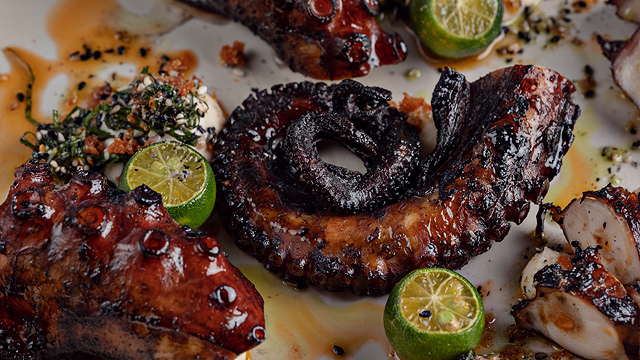 See a list of Churreria La Lola branches. Yakult Iced Tea and Pork Floss Xuxos are available in all branches except SM Marikina and SM Mall of Asia.